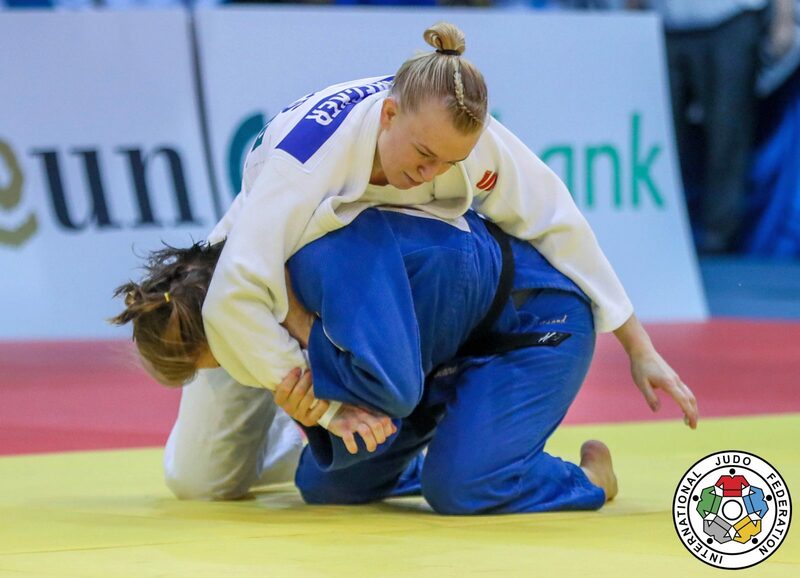 Australian judoka Katharina Haecker was born in Germany. She won the Oceanian title three times in a row since 2014 and qualified for the Olympic Games. She won the Oceania Open in 2014. Coached by Alexander Lüdeke and she mainly trains in Germany. 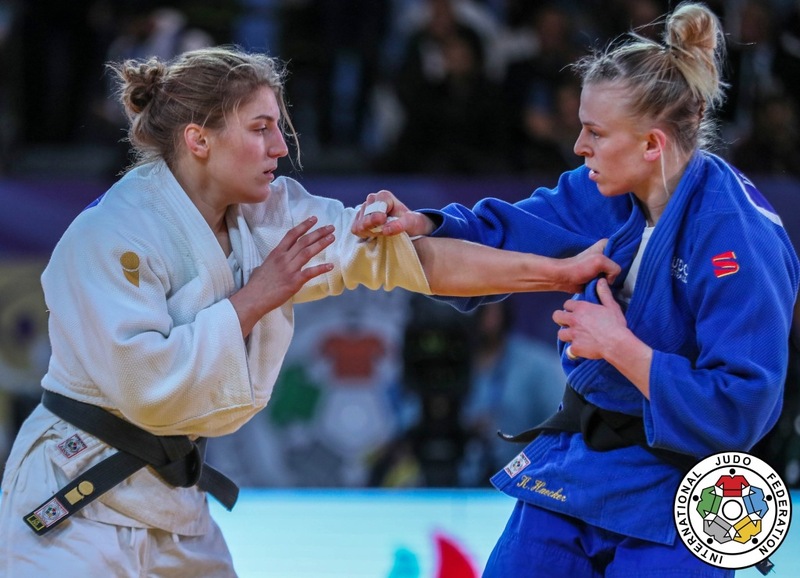 She won bronze at the Grand Prix Budapest in 2016. 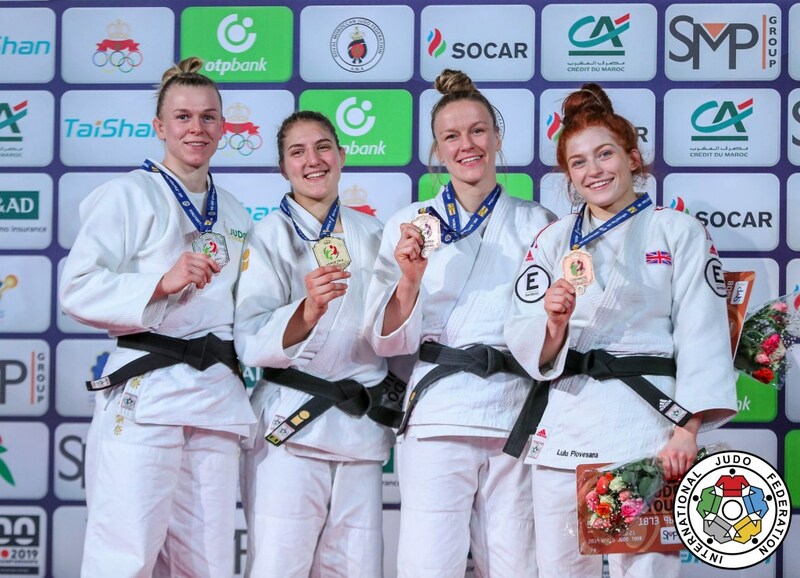 She took a bronze medal at the Grand Prix in Tunis in 2018. 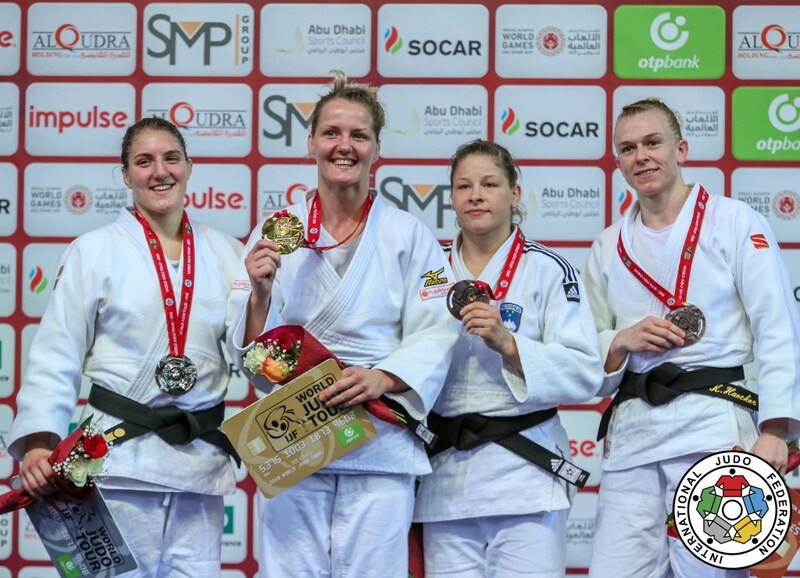 Heacker trains extensively in Hamburg, Silver at the Agadir Grand Prix in 2018. 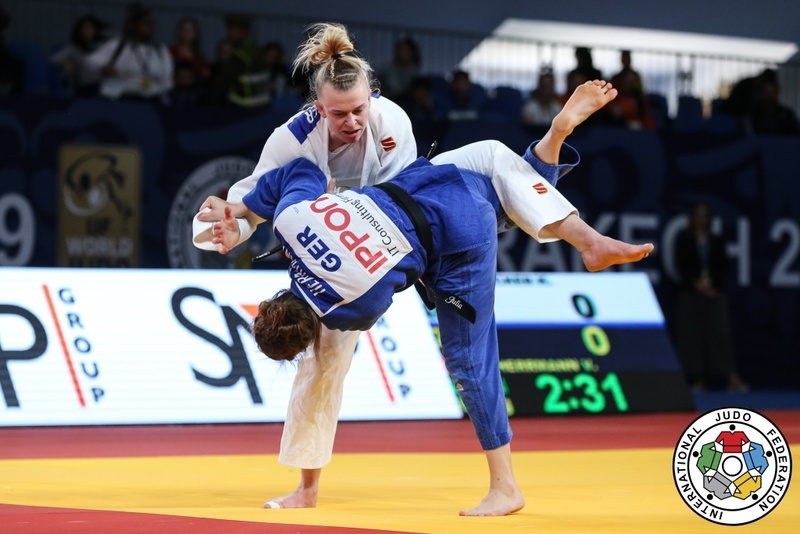 She clinched silver at the Grand Prix in Marrakech in 2019.